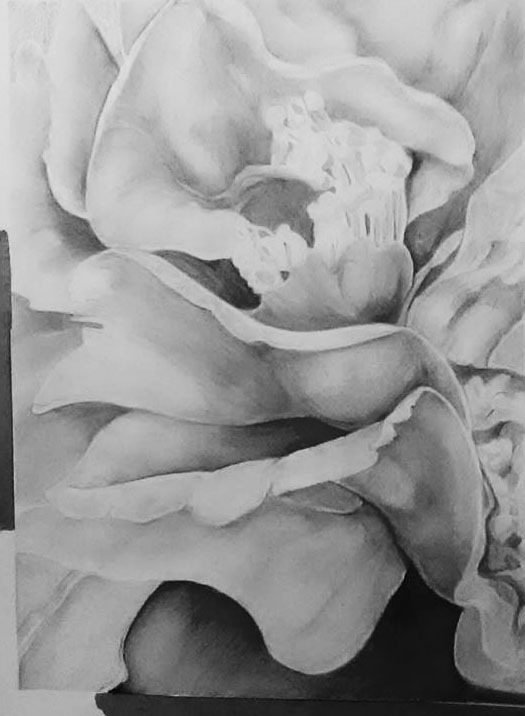 Working with botanical subjects, we will cover the basics of proportion, perspective and composition in addition to simple approaches to rendering form with tone. Class held at DoArt Studios in Magnolia Plaza on 39th Avenue. Judy Funk, a local artist, holds a certificate in Botanical Illustration from the NY Botanical Garden.